My Chess Apps: Right way to study a Chess Ebook! 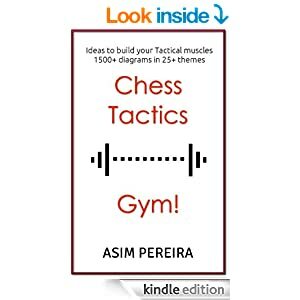 "Chess Book Study" is a unique fusion of an ebookreader and a board. You can load any ebook and make the moves on a variation board in the same screen. 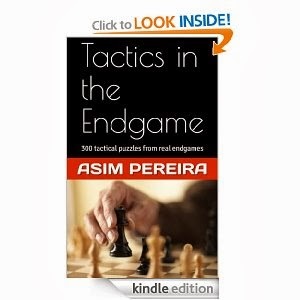 This helps to STUDY the chess book by making moves on the board and not just read it. Well I personally studies over 100 pages of Mikhail Tal's Life and Games during the course of its development!